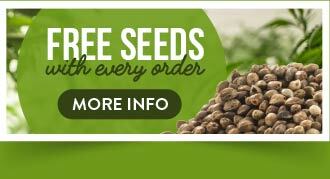 The Original Seeds Store presents Zambian cannabis seeds created by the breeder Tropical Seeds (See all Tropical Seeds). 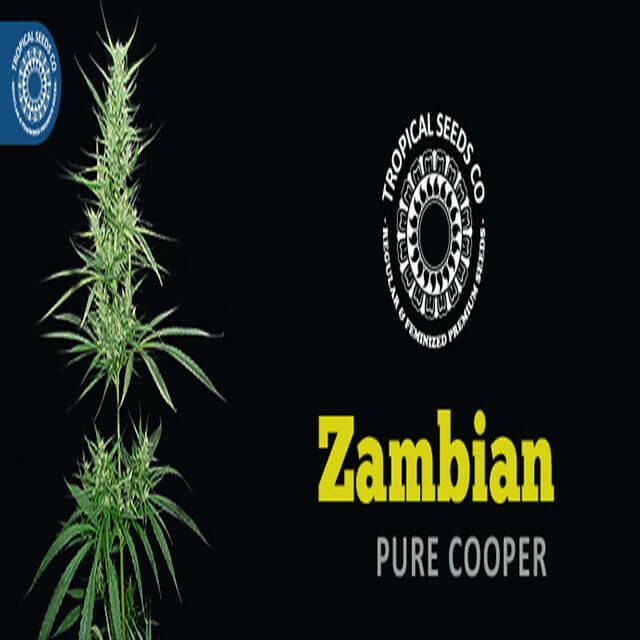 Zambian is a Regular and Normal strain created by breeding Zambian Cooper. 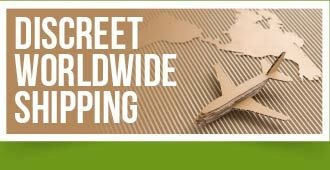 This results in a strain that is 100% Sativa. Tropical Seeds Zambian exhibit the characteristics of This strain end up with a medium final size that fits perfectly indoors..
Zambian hasn't won any cups or awards yet.